Physical therapy – Piña Palmera A.C. 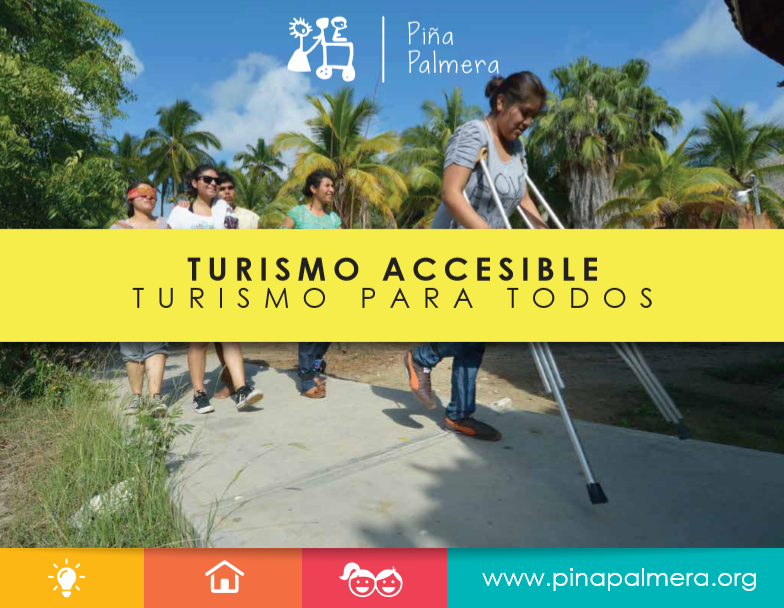 Within the installations of Piña, we attend to people with disabilities of all ages who require physical therapy. It could be for physical pain, injuries to the muscular, skeletal or neurological systems, rehabilitation after a surgery, or some other medical intervention. 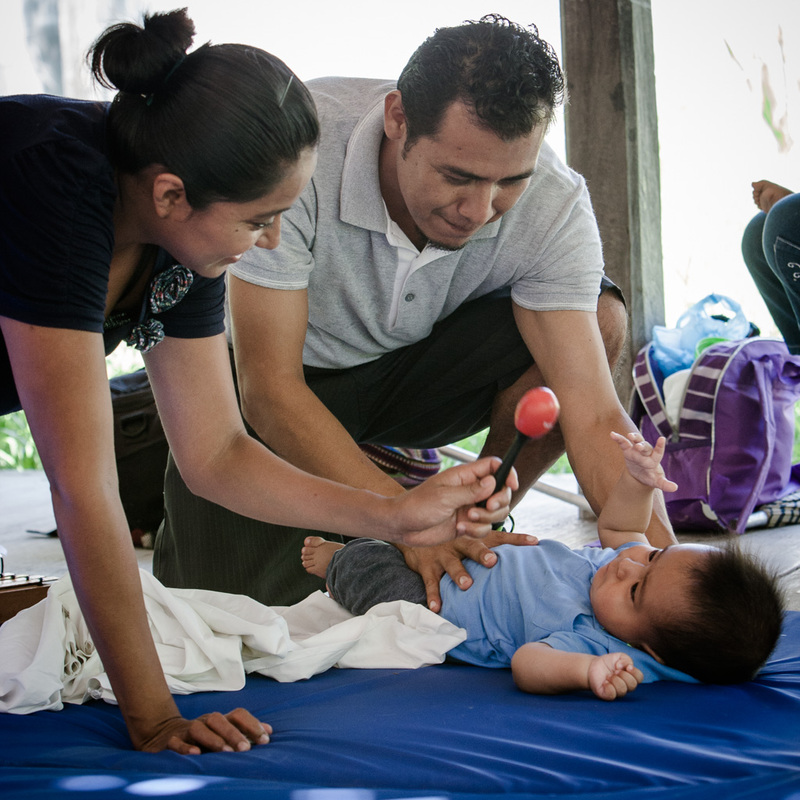 Our style of physical therapy here consists mostly of active, participatory exercises that the patient can replicate with their family members in their homes. We also can give recommendations about how someone can adapt their daily routine to promote recovery or improvement. This can, in some cases, be complimented by treatment such as movement, massage, heat compresses, TENS, paraffin, or ultrasound. We also can instruct in the use of some personal tools that could benefit the patient in their rehabilitation process, such as walkers, canes and splints. Depending on the situation, we can see which products are available on the market and which products we can manufacture ourselves using local materials. If you have questions about our treatment or our office hours, you can call our office phone number.